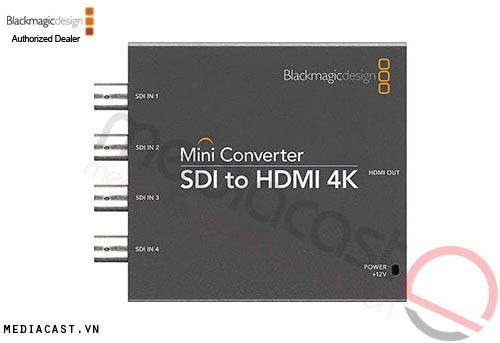 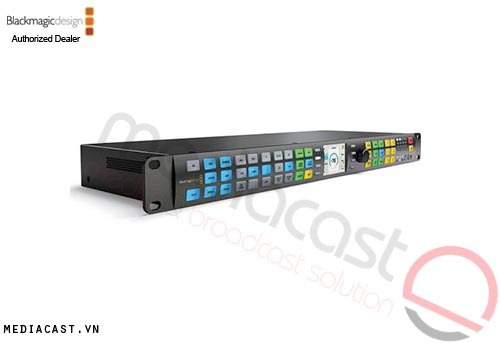 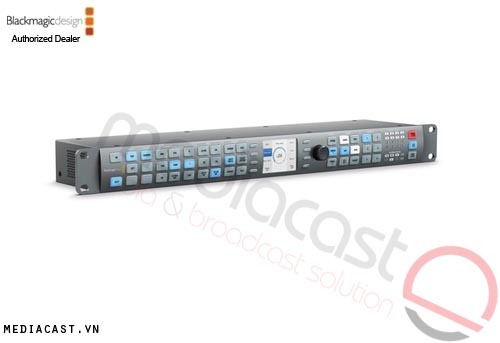 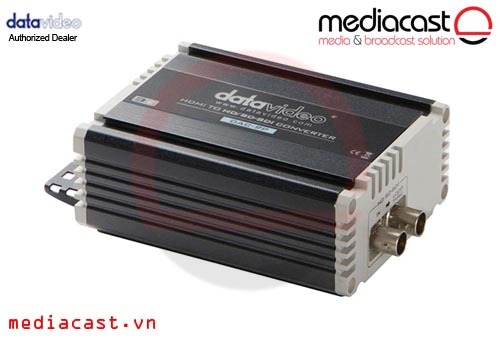 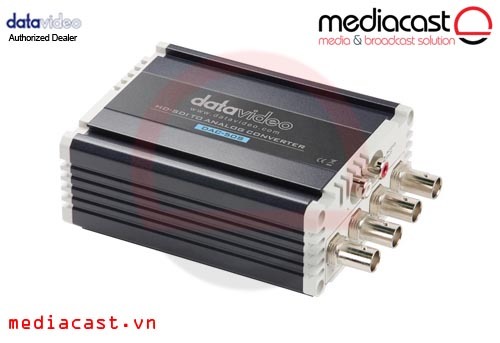 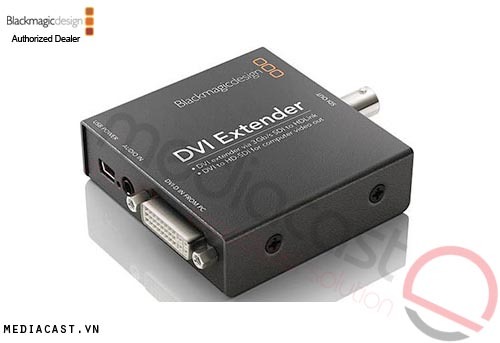 Datavideo's DAC-9P HDMI to HD/SD-SDI 1080p/60 Converter converts an HDMI video signal along with embedded audio for output on two HD/SD-SDI outputs, making possible for an HDMI camera signal to be monitored on professional SDI displays up to 300 ft away. 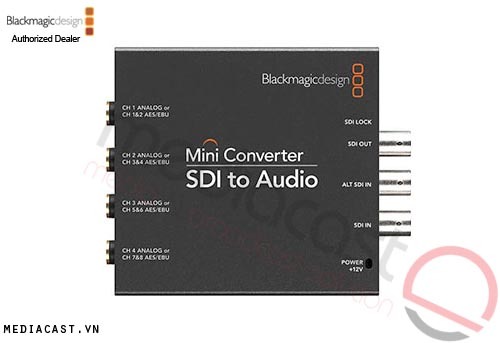 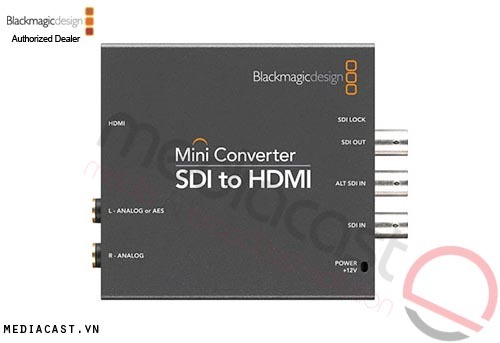 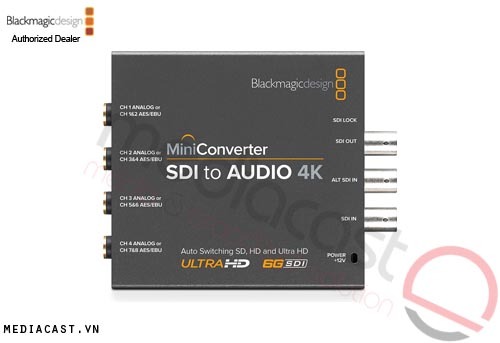 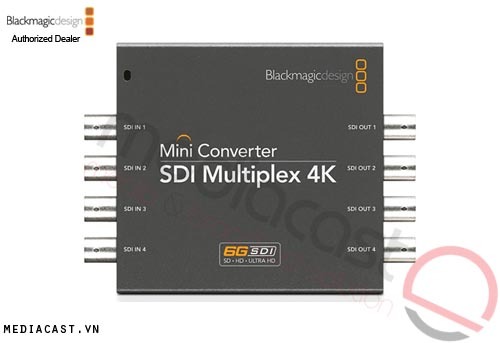 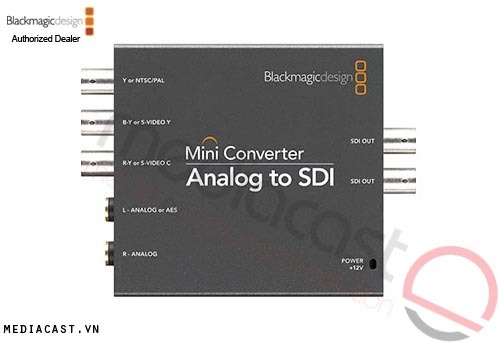 The converter auto-senses the image quality of the HDMI input and outputs it according to this quality as either HD-SDI or SD-SDI. 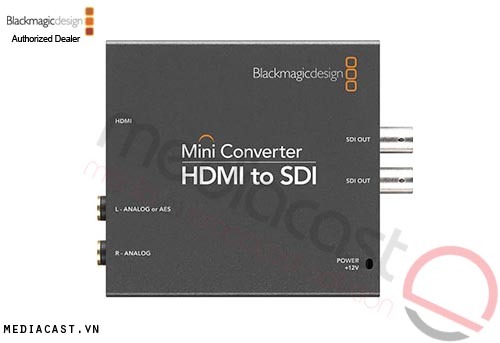 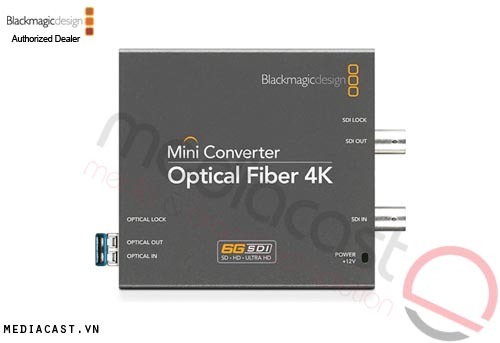 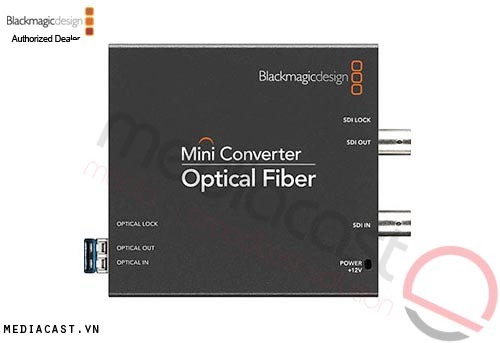 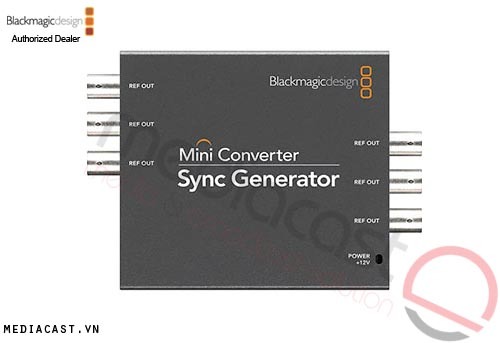 The converter accepts both NTSC and PAL, automatically detects whether the input is one or the other, and supports resolutions up to 1080p/60 NTSC or 1080p/50 PAL. Box Dimensions (LxWxH) 8.4 x 6.0 x 3.1"